• Disha’s Quantitative Aptitude for Competitive Exams - SSC/Banking/CLAT/Hotel Mgmt./Rlwys/CDS/GATE is a book focused on mastering techniques required to crack these examinations. Exercise in 2 levels with Solutions. • Level 1 Exercise – Here the focus is to expose the students to solve problems based on the concepts they have learned in theory part. The student develops a good foundation and is ready for the next level. • Level 2 Exercise – The second level is a collection of slightly higher level of difficult problems. The problems provide a good platform to develop a very good problem solving aptitude and speed. • The book contains questions from the various past competitive entrance exams held across the years. • The book also contains chapters on Data Sufficiency and the Data Interpretation. • A chapter on Trigonometry & its Applications has been introduced in the book. Book 2 - Disha’s Objective General English is designed for students appearing for competitive exams such as SSC/Banking/Insurance/Railways/NDA/CDS/UPSC/GATE/B.Ed/Hotel Mgmt/CLAT. 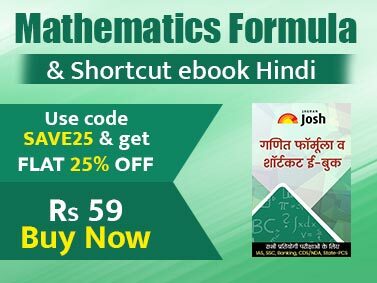 It is a kind of book that focusses on mastering techniques to crack these examinations. The main features of this book contains theory with examples. • Each chapter provides the readers with detailed theory, along with suitable examples to explain the concepts better. • At the end of each chapter, Two levels of exercise have been included that is Level – I and Level - II, to test the readers’ understanding. • The detailed solution to each and every question has been provided immediately after at the end of the 2 exercises. • Level I – This level target is to expose the students to solve problems based on the concepts they have learned in theory part. The student develops a good foundation. This level also covers previous year questions from SSC, bank clerk etc. • Level II – This is a collection of moderate problems which will test a student on the application of the concepts. The problems provide a good platform to develop a very good problem solving aptitude so as to take up the competitive exams. 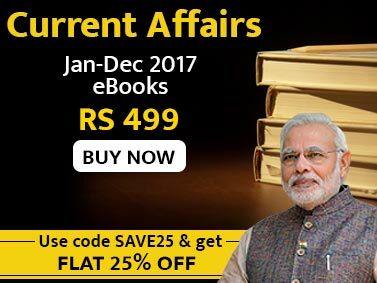 • The book contains past questions of various competitive entrance exams like SSC/Banking/UPSC etc. • The Book covers the fundamental aspects of English grammar. This book comprises an entire section, dedicated to Basic as well as Advanced Grammar, which revolves around voices, narration, punctuation, spelling rules, clause, transformation, and synthesis. • Some chapters in this book includes Spotting errors, Sentence correction, Choose the correct sentence, synonyms and antonyms, and sentence completion. • The book includes a special chapter on reading comprehension with latest pattern that asked in various competitive exams.